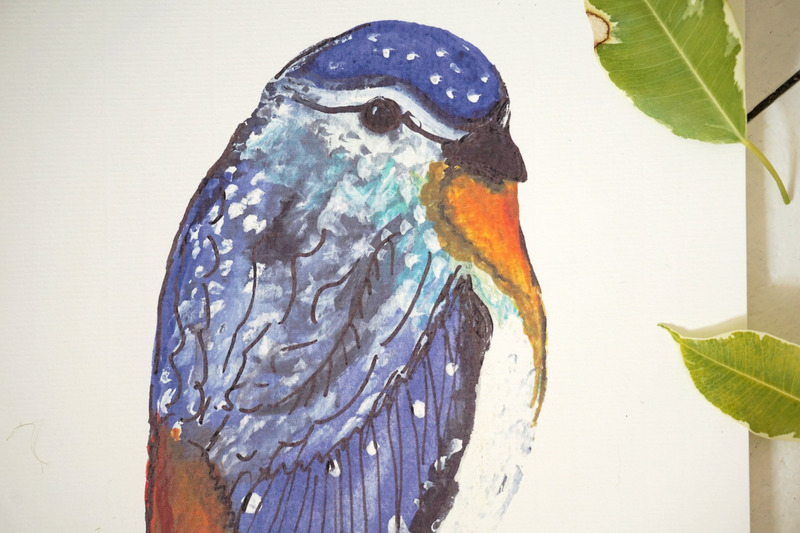 The Spotted Pardalote. 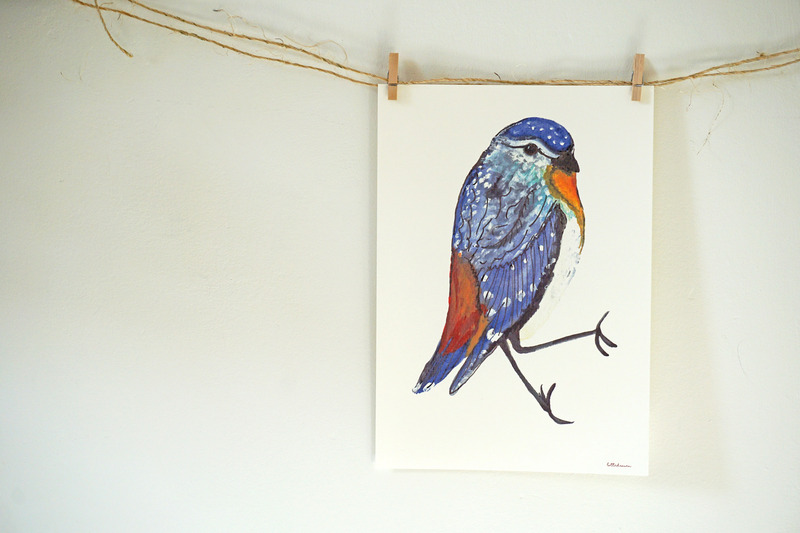 A4 poster of a colorful bird, perfect for more color in a nursery or in your sleeping or living room. Dare to give color to your environment!